Home / Thoughts / Enough conversation. Let’s do death differently. Enough conversation. Let’s do death differently. It’s Dying Matters Awareness Week: A time when we are all encouraged to talk about death, in the hope that it will help us to ‘die better’ than we would in silence. Yes, conversations about death are too few and infrequent in society. Silence leaves us unprepared and ill-equipped to die well, or support those that are dying or recently bereaved. Campaigners are right to call for more talk about death — we need better communication between doctors and patients, and to be more open with our families about how we, and they, want to die. But just talking more about death is not enough. We must take what is shared and uncovered in open and honest conversations about death, and make sure they lead us to doing different things. In our Better Endings project, we’re working with people across Lambeth and Southwark to generate and test new ideas for doing things differently to support people really well at the end of their lives. We’ve brought together people from across the community from palliative care specialists to leaders of support groups for older people and homeless shelters — because better palliative care alone will not be enough to meet people’s hopes and needs for dying well. People who are at the end of their lives or who are recently bereaved have told us about their personal, often traumatic, experience of death, dying and loss. We’ve heard from professionals about their experience of giving care. And we’ve met with members of the community who support older people, homeless people, and those with mental health problems. 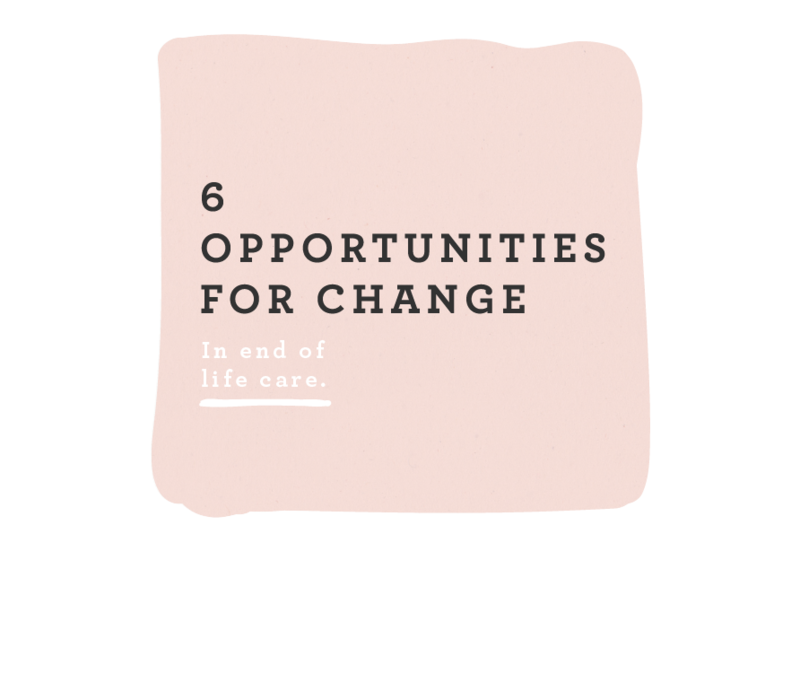 At an event last week we worked together to take what we had learned from those conversations, and define some new opportunities for doing different things to help people lead better lives, right until the end. Next we will turn these into concrete propositions for testing through the programme. 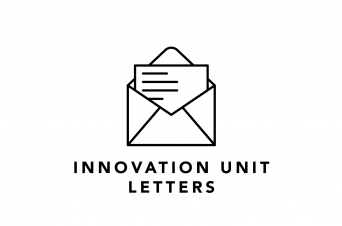 Together these new opportunities start to paint a picture of the world we at Innovation Unit, and those we are partnering with through Better Endings, want to see — one in which people feel loved, supported, understood, and empowered through experiences of death and dying. Recognise and make the most of people’s desire for human connection as they come towards the end of life, and make sure that no one who is dying, or is caring for someone who is dying, feels alone. Draw on the ideas, energy and capacity of family, friends and the wider public to improve and enhance care for people dying in hospitals, hospices and care homes. Find new ways to talk about and make sense of dying and loss through the idea of ‘legacy’ rather than endings, so that we all feel more at peace with these experiences. Make it much easier for informal carers, families and wider support networks to provide the right care and support to loved ones who are dying. Provide support at the end of life which means people feel understood, empowered and cared for as an individual in a way that is right for them. Enable bereaved people to use their powerful insight, experience and empathy to support others that are dying or recently bereaved. Read more about these new opportunities for dying better. Now we’re working with the people we’ve met across Lambeth and Southwark to translate these opportunities into action. We’re designing new ways to support people much better. We’re working together as a community, breaking down the barriers of patient and person, professional and citizen. We will be trialling different approaches to support that create new roles for clinicians, family members, the recently bereaved and even the person who is dying when it comes to end of life care. Through our work, we’ve seen the enabling power of open conversations about death. Now we’re excited to see what happens when we turn that talking into action. We look forward to continuing the conversation and sharing what we learn. 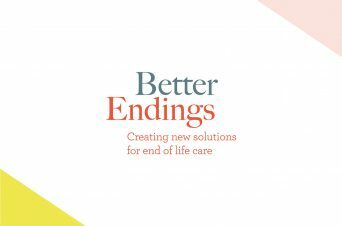 Better Endings is a year long innovation programme for end of life care in Lambeth and Southwark, supported by Guy’s and St Thomas’ Charity. We’ll be presenting what we’ve learnt from the project about how to innovate in end of life care, and what it means to die well, at the Radical Change: a blueprint for the next 50 years of dying event hosted by St. Christopher’s Hospice on Friday 12th May. Everybody deserves great support for themselves and for their families at the end of life. We know that at the moment this doesn’t always happen. How do we take collective responsibility for our mental wellbeing? 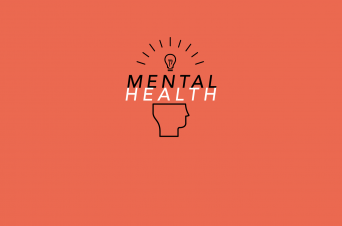 A thriving society is one in which the mental health of all citizens, however challenging, is nurtured, understood and accepted.